There’s this thing about gay people that… it seems to me you know, and I don’t know if I’m mistaken or not, but…You know I have a lot of friends like that, but they’re more ‘pervert’ in a sense. And to me the show would be too strong… too hard to watch on TV. Basically seems like the equivalent of being like "You know, I have a lot of black friends, I really do, but [insert racist comment here]." 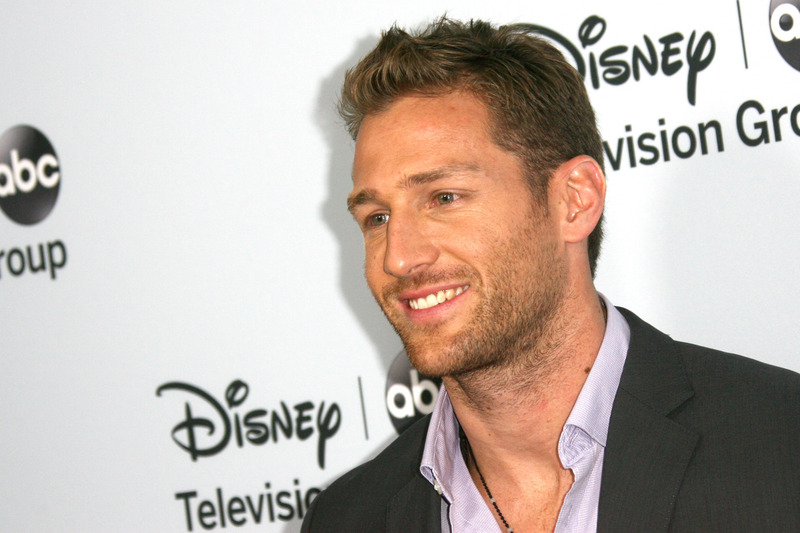 Juan Pablo’s comments were careless, thoughtless and insensitive, and in no way reflect the views of the network, the show’s producers or studio. Yeah, so there you have it: They addressed the ignorance of it all and immediately distanced themselves from Galavis' bigoted opinions. We'll see what comes next with all of this, but for now that was a pretty swift response which seems in no way to take Galavis' side.